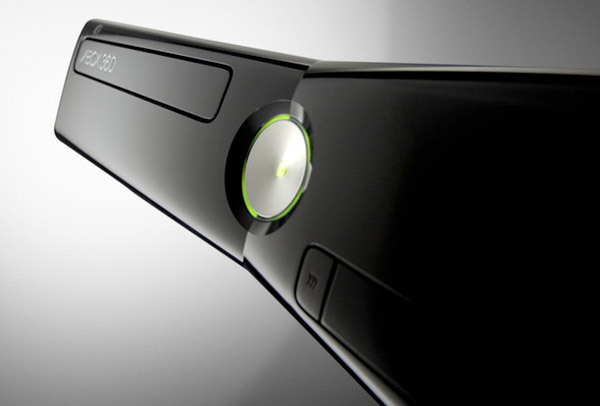 Dashboard updates for the Xbox 360 are common and when they are offered, they often bring new features. Major Nelson has revealed that a new update is coming to the Xbox 360 on December 6, 2011. The update will bring with it some cool new features that will be appreciated by most Xbox 360 fans. One of the updates is just for the Xbox 360 owners that have a Kinect motion controller. With the Kinect installed and the new dashboard, the user can use their voice and gestures to navigate the console’s main menus. The update also brings with it voice search on Bing. There are also new social networking features as well. Facebook sharing is part of the update along with beacons. I have no idea what the beacons are though. The Xbox will also gain access to Cloud Storage for game saves and your Live profile. That should mean no losing your saved games in the event your HDD takes a dump or you have to buy a new console. After the update, we should also expect a variety new apps for television, video, music, and more.